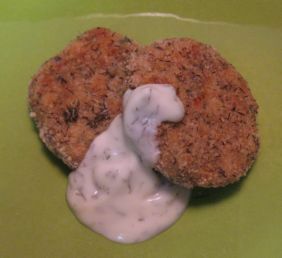 You don't have to have a Portuguese Water Dog to make these salmon cakes for dogs. Even your little land lover will appreciate the delicious salmon and the yogurt tartar sauce. 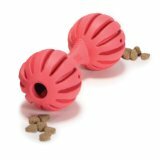 While your dog gobbles up these salmon dog treats, you'll love that they are receiving the health benefits of salmon, such as the goodness of fish oil for dogs, the high amount of protein, vitamin D and the Omega 3 fatty acids. 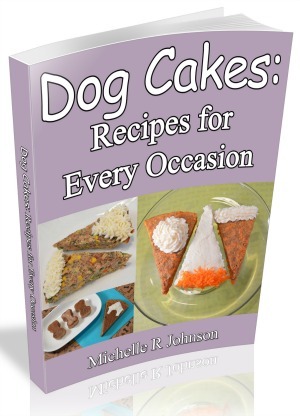 Looking for more recipes to wow your dog and friends? 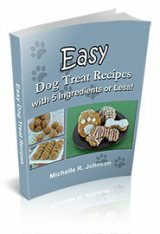 Be sure to check out our gourmet dog treat recipes. Drain liquid from salmon. Remove bones and skin, if any. In a medium bowl, mix together salmon and next four ingredients (through shredded carrot). 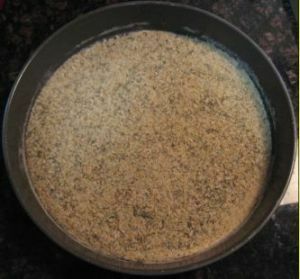 In a separate shallow dish, mix together the plain bread crumbs and dill weed. Using a cookie scooper, scoop one ball and lightly flatten into a patty form. Dredge or thoroughly coat the patty in the bread crumb mixture. Repeat until there is no more salmon mixture. 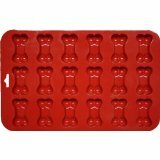 Bake for 12 minutes. Then flip and bake for 12 more minutes. Mix together yogurt and dried dill weed. Cover and refrigerate until salmon cakes are cool. 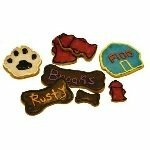 Storing & Yield: Any dog treat recipe with meat should be served quickly. 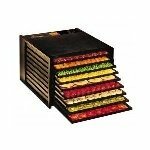 We recommend one week in the refrigerator. You can freeze these salmon cakes for 2 months. 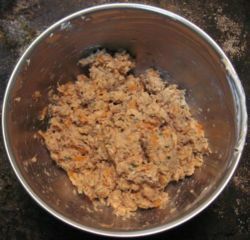 If you are using a 1" cookie scoop, this recipe should make 2 dozen salmon dog treats. Be sure to drain the salmon very well. Otherwise the mixture will be too moist and will not hold together. If you have already combined the salmon mixture and it is not holding together, add one tablespoon of plain bread crumbs at a time, until the mixture stays together. To save time you can use pre-shredded carrots. 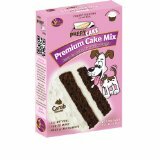 If your dog needs or prefers softer treats, you can bake the cakes for 10 minutes on each side. 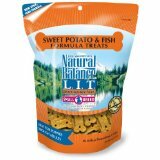 The fresh catch of the day, the smell of salt water and the feel of sand beneath your toes: remember fun days at the beach as you make these delicious salmon cakes for dogs.